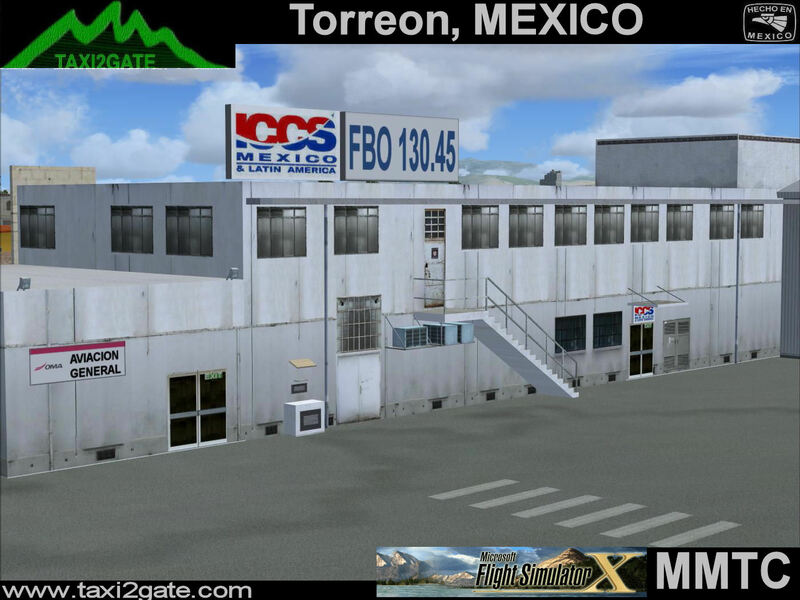 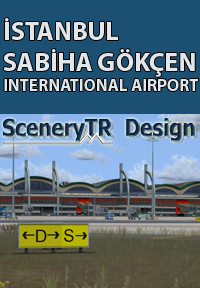 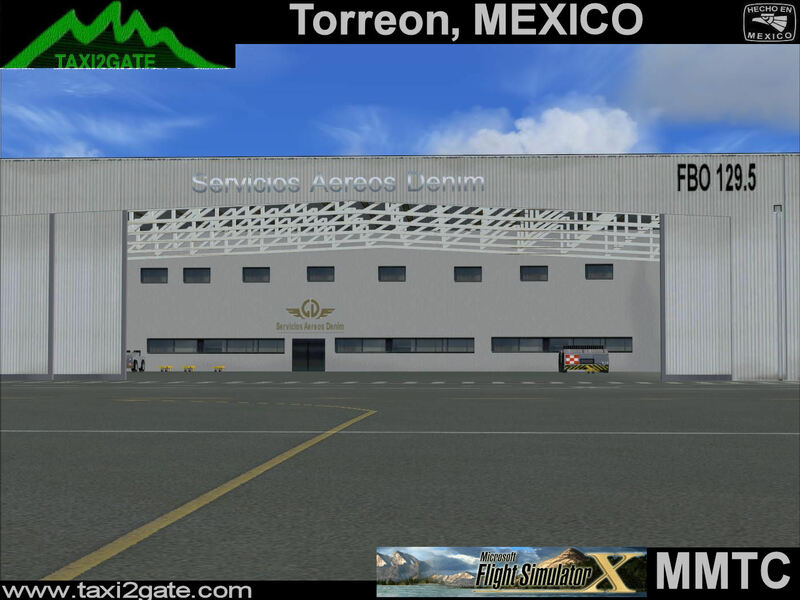 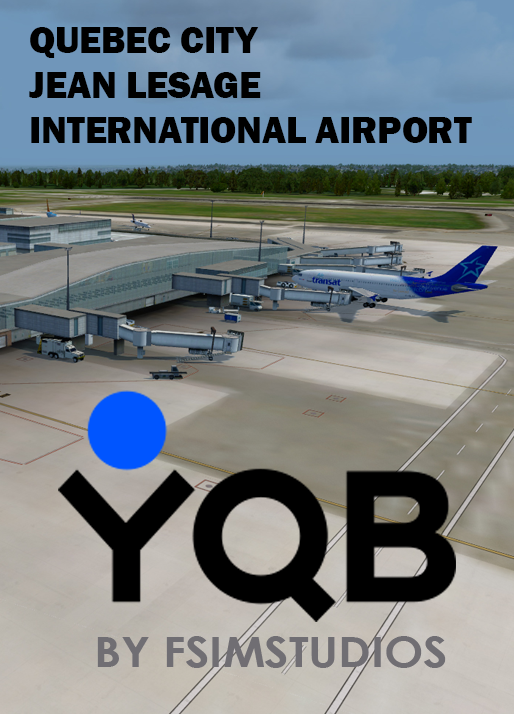 Francisco Sarabia International Airport (IATA: TRC, ICAO: MMTC) The Torreon International Airport in the Mexican state of Coahuila is officially named Francisco Sarabia International Airport. 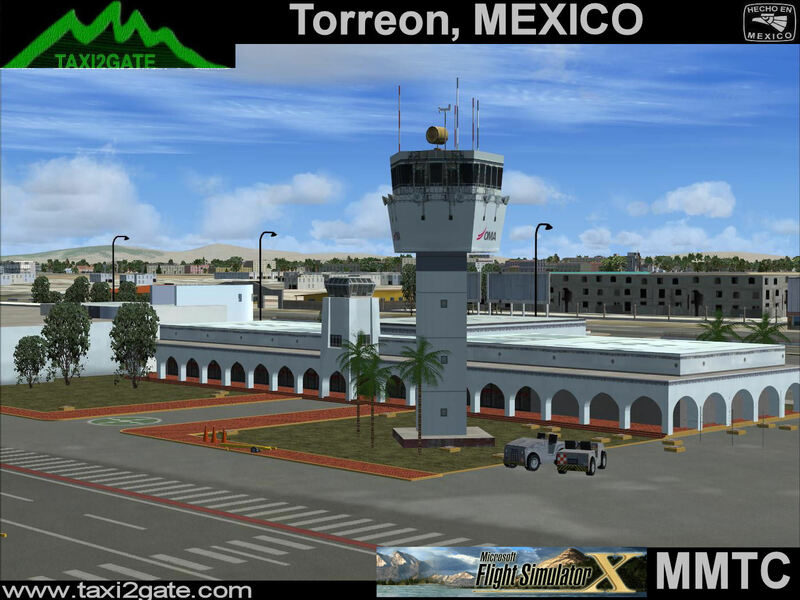 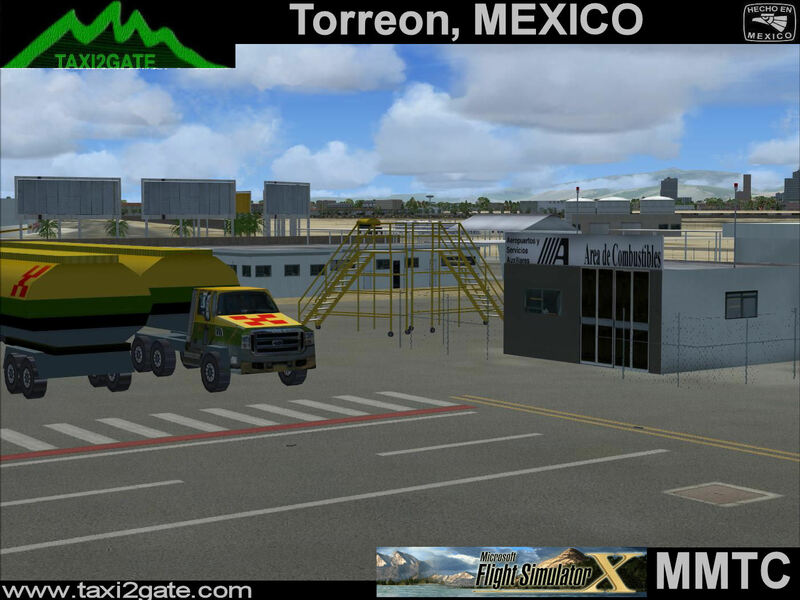 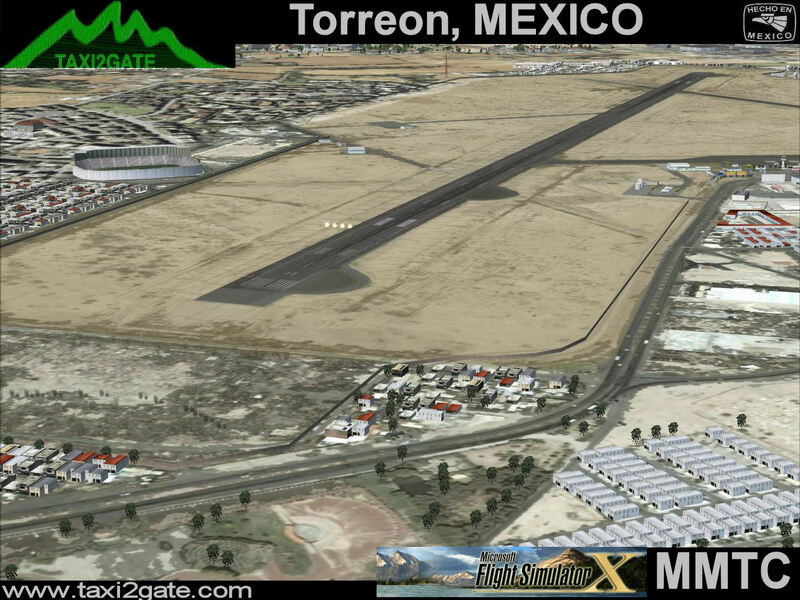 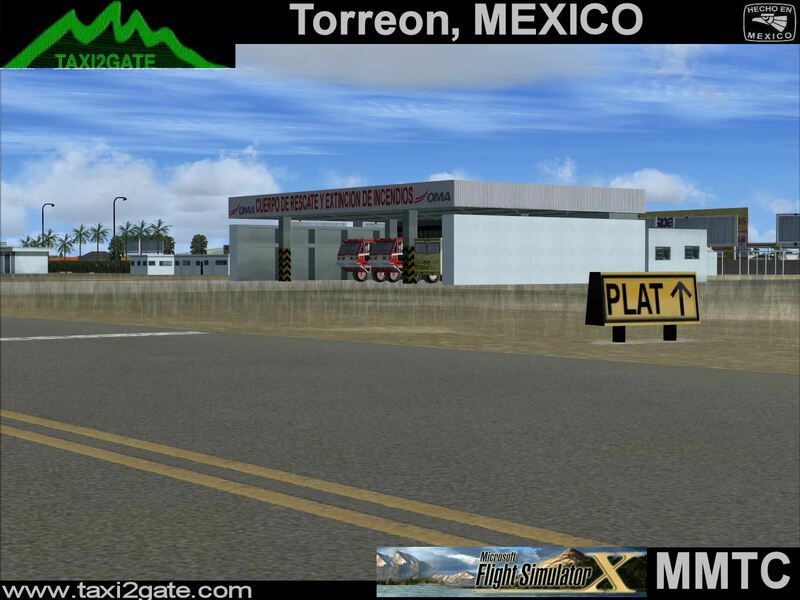 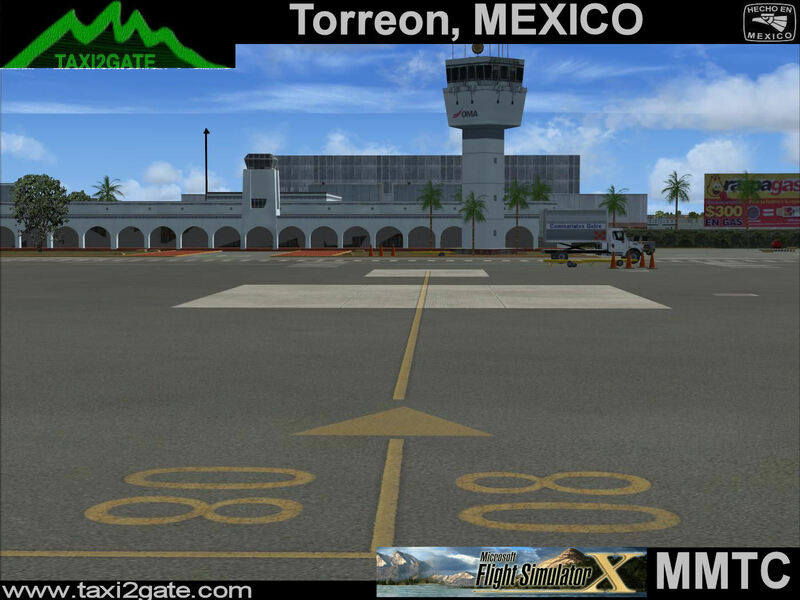 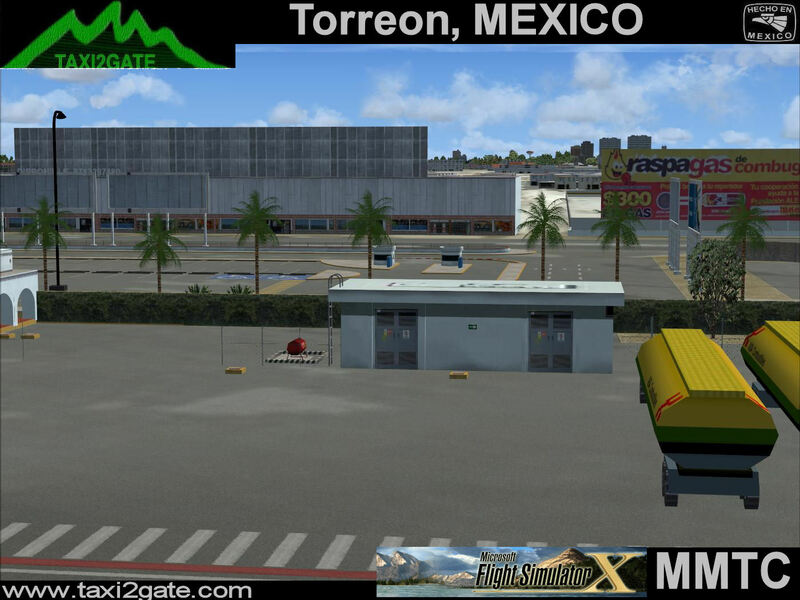 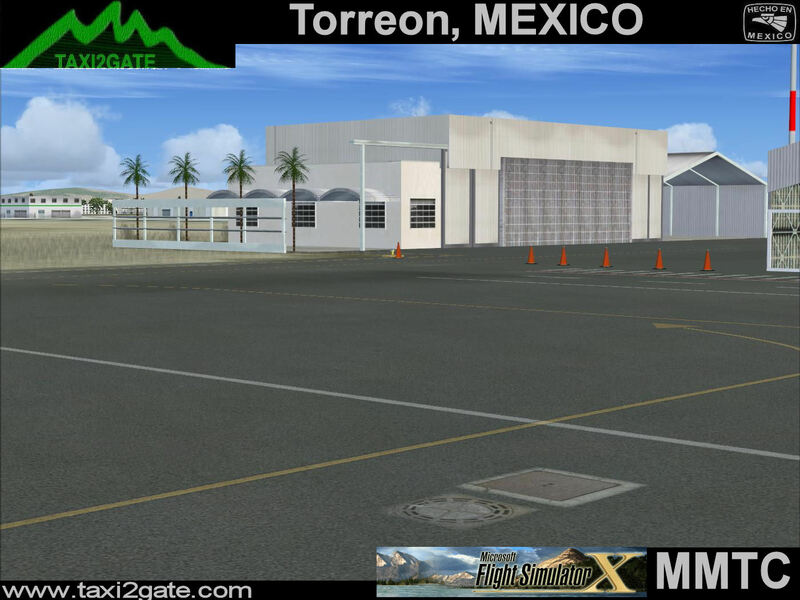 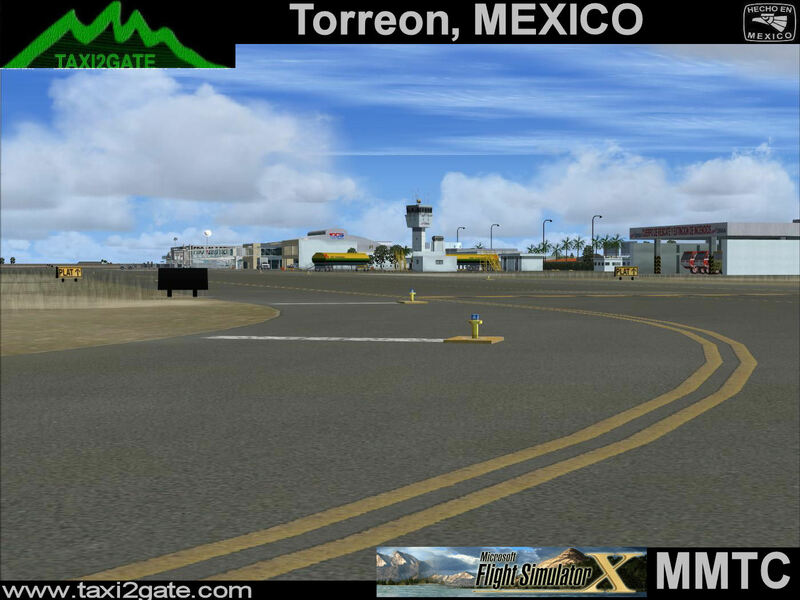 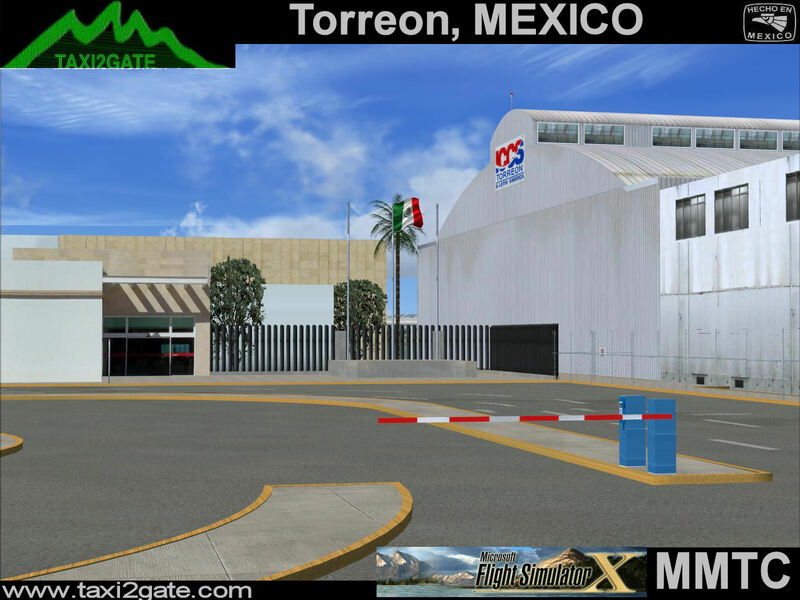 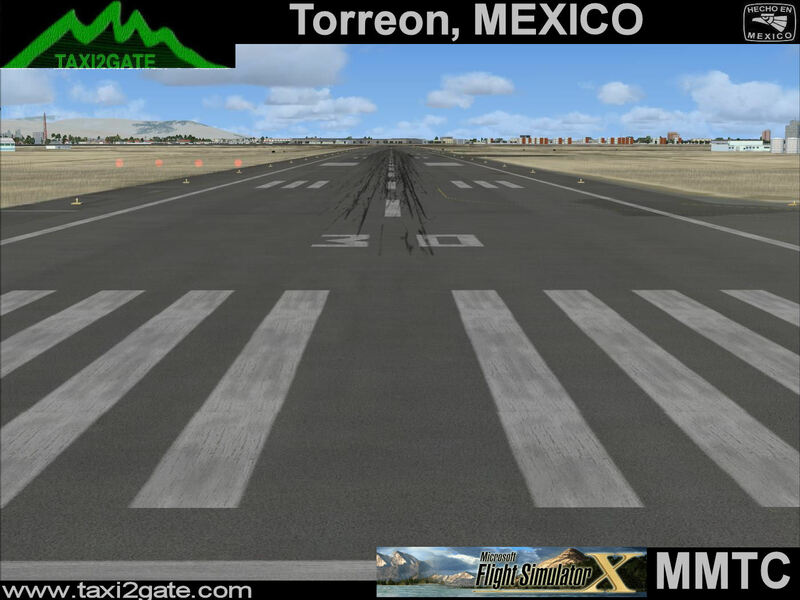 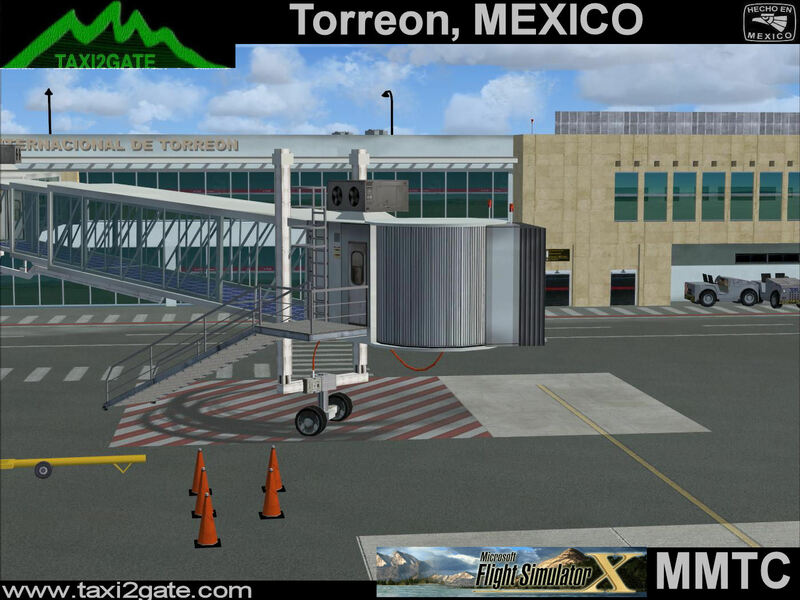 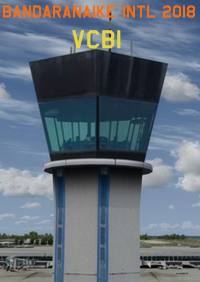 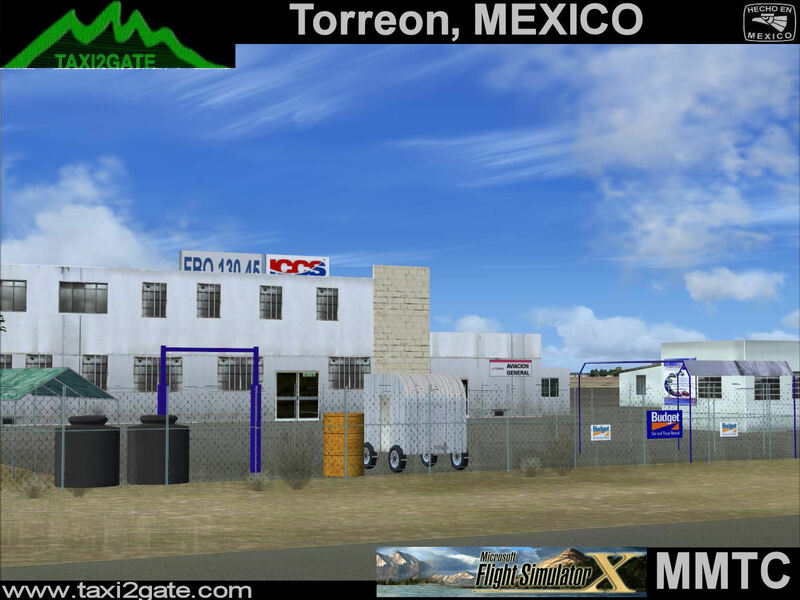 The airport in Torreon handles national and international traffic for the metropolitan area of Torreon and that includes the adjoining city of Gomez Palacio. 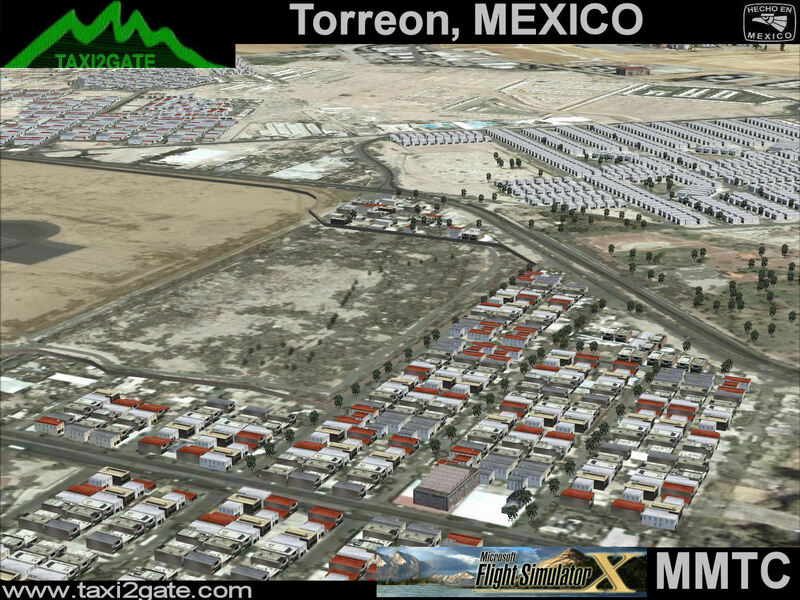 In addtion, the metro area includes the nearby city of Lerdo in the state of Durango. 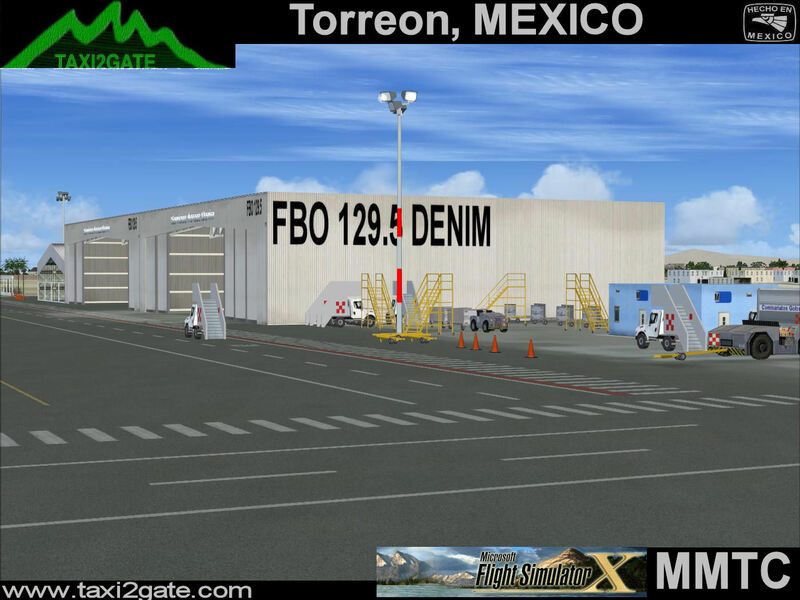 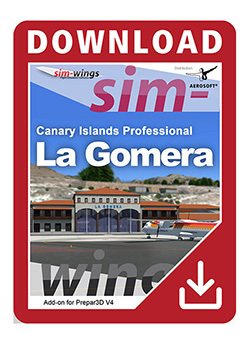 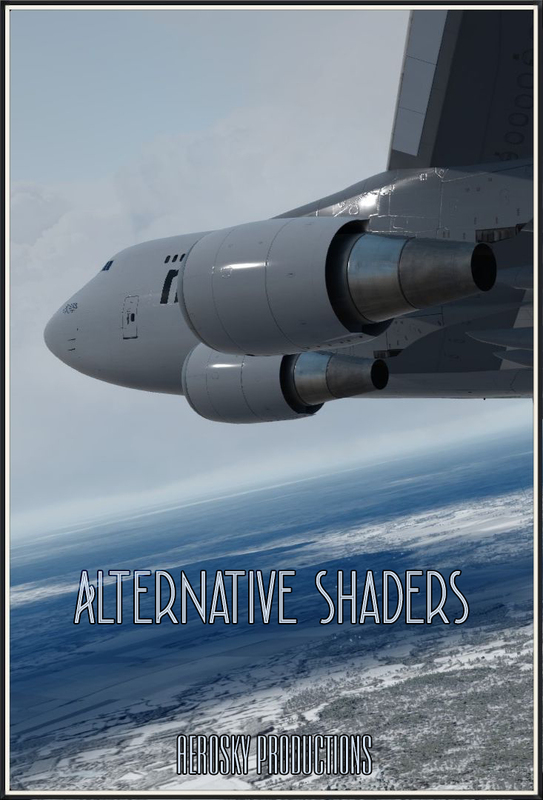 Domestic airline services are provided by Aeromexico, Aeromexico Connect, ALMA de Mexico, Mexicana and Click Mexicana. 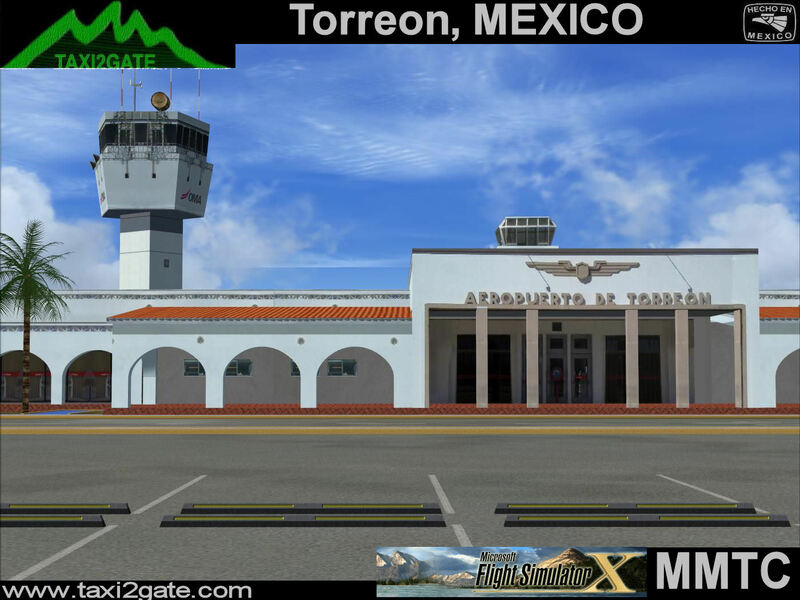  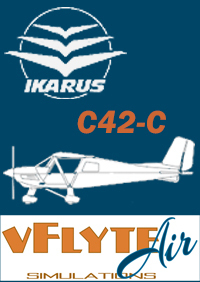 The international airlines that go to and from Torreon are American Airlines, American Eagle, Continental Airlines, Continental Express which is operated by ExpressJet Airlines.